The Nikon 1 S2 ($450, with 11-27.5mm kit lens) is the affordable sibling of the J4. Both cameras share a lot of similarities (small and light form-factor, interchangeable lenses), but they also share some of the same deficiencies. New buyers who are looking for their first interchangeable lens camera may be drawn to the S2’s low prices, but they’d be sacrificing a lot of useful features, such as optical image stabilization, Wi-Fi, and a touchscreen LCD. 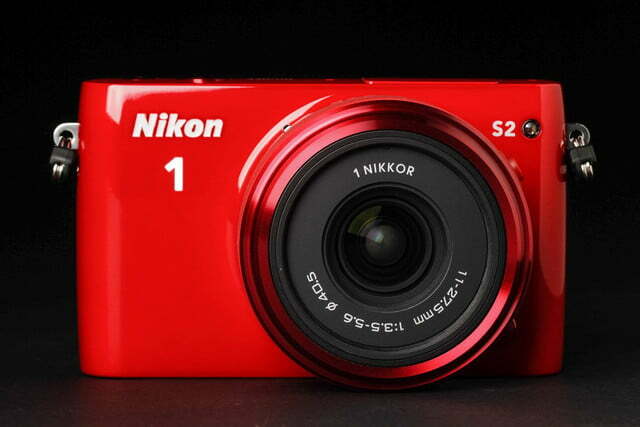 The S2 is Nikon’s most affordable interchangeable lens camera, and makes up the low-end of the Nikon 1 series of mirrorless models. While the S2 is a good deal, there are some serious compromises attached to the low price. 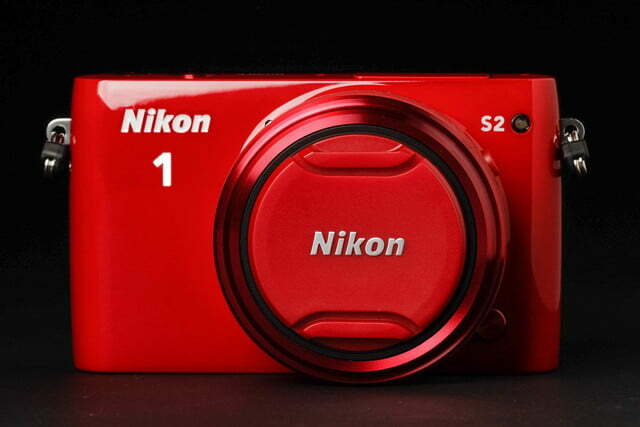 The S2 uses a CX mount that’s compatible with more than a dozen 1 Nikkor lenses. 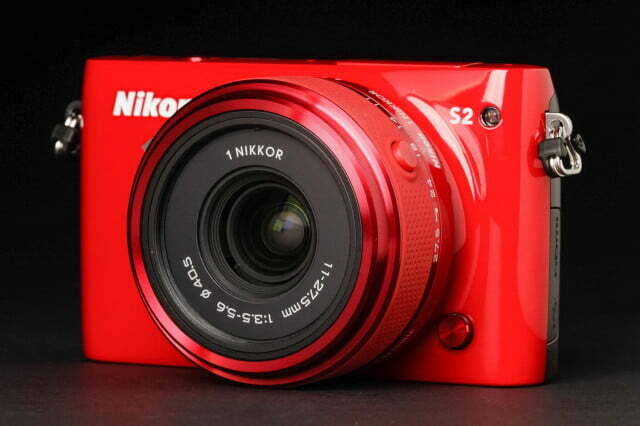 When compared to the $600 J4, you can already tell why the S2 is a budget model. 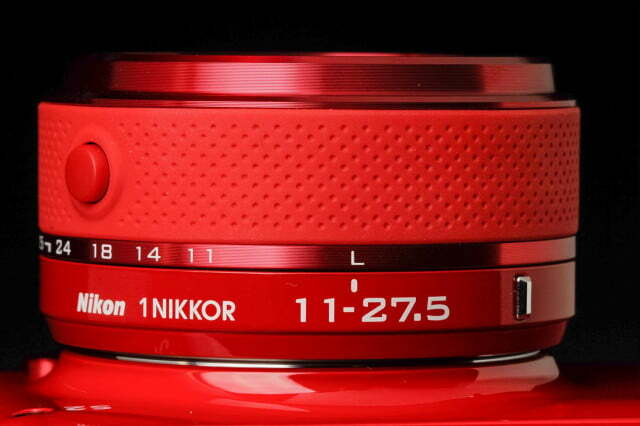 The S2 is supplied with an 11-27.5mm zoom lens (30-74mm 35mm equivalent). While the focal range is close to the 27-81mm glass of the J4’s included kit lens, the S2’s does not have built-in optical image stabilization or a built-in lens cover. OIS is a very important feature for rock-steady images, and not having to deal with missing lens caps is one of life’s great joys. The UI is not elegant nor is it simple to use; the non-touch LCD and the loss of a mode dial makes navigation more involved. From a quick glance, the S2 and J4 look similar; both share comparable weights and sizes (the S2 measures 4 x 2.4 x 1.2 inches, and weighs 6.7 ounces without lens). 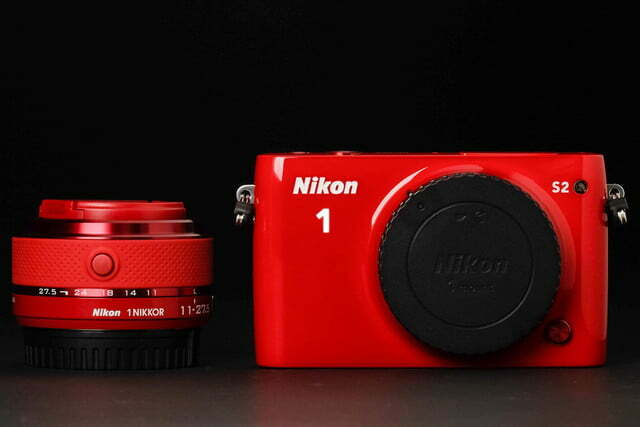 You’ll have no problems carrying this around all day, making it an ideal travel camera. The S2, however, has rounded edges versus a more angular look for the J4. 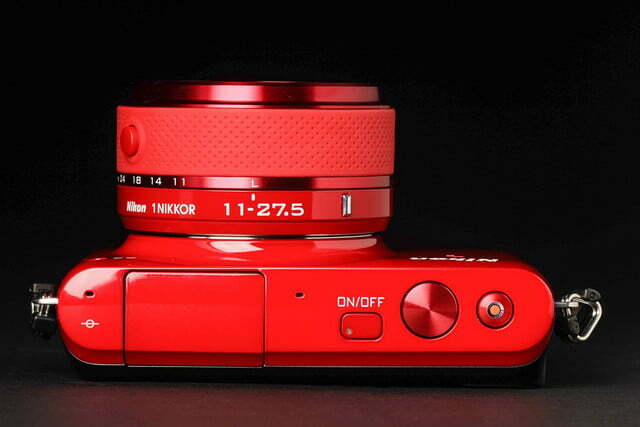 The camera is available in red, black, white, and yellow, with a color-coordinated lens to match. 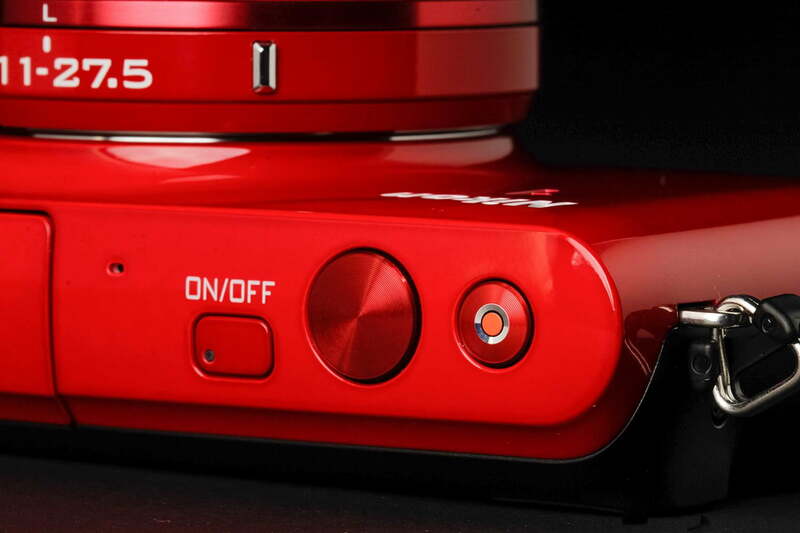 Whereas the J4’s top-deck has a basic mode dial, the S2 doesn’t. 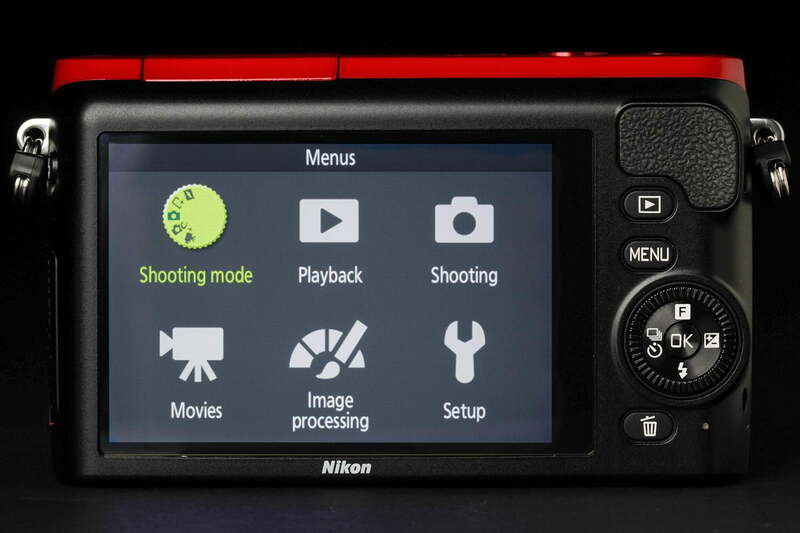 To change shooting modes, you’re at the mercy of Nikon’s user interface, which we complained about in our J4 review (more about this later, in the Performance section). 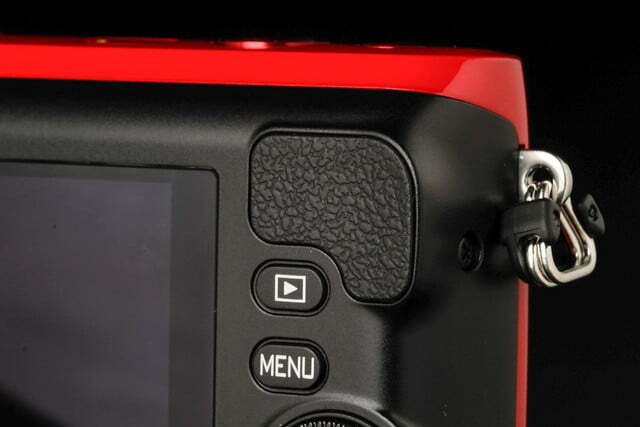 What you will find, however, are the stereo mics; built-in flash; and power, shutter, and movie (red dot) buttons. Another budget indicator is the 3-inch non-touch display, rated 460K dots (the J4 has a touch display with more than a million pixels). Despite its low resolution, the screen held up to direct sunshine, once the brightness was adjusted. Beside the LCD are the typical buttons for adjusting settings and navigating menus. 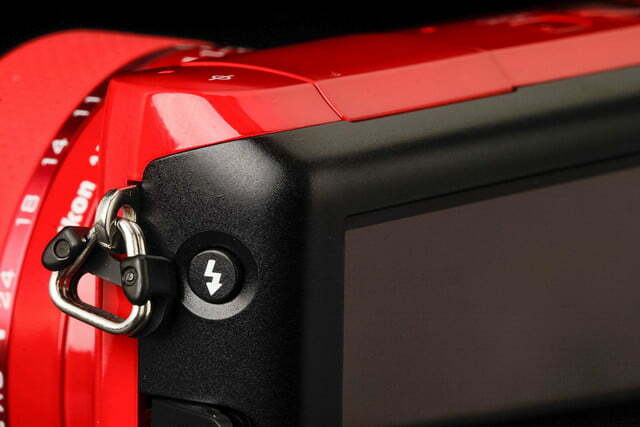 The left side has a manual release button for the pop-up flash and a compartment with USB and HDMI connections. The bottom has the speaker and battery/card compartment. The battery has less juice than the J4 (270 versus 300 shots, per CIPA standard) and both are less than competing mirrorless cameras. The S2 uses tiny MicroSD cards, which allows Nikon to shave off some size and weight; we find these cards difficult to handle, but get a large-capacity card (and a fast card if you plan to shoot video) so you won’t need to touch remove it often. 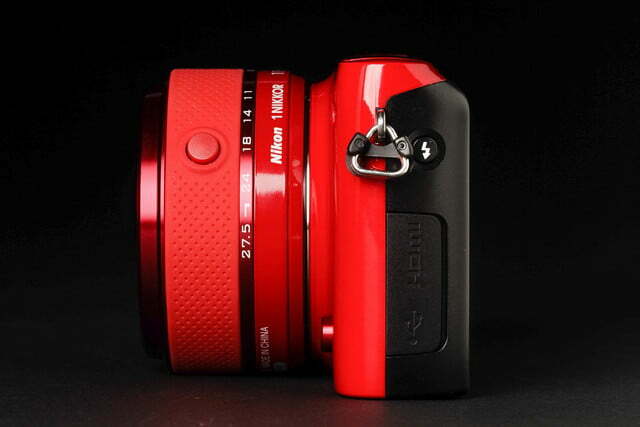 We reviewed the single-lens kit, which includes the body and 11-27.5mm. A two-lens kit, which includes a 30-110mm telephoto zoom lens, is available for $700. Also included in the box is the battery with plug-in AC charger, various caps, a strap, and a 108-page printed user’s manual. Nikon also supplies a CD with ViewNX 2 software for handling images and developing uncompressed NEF (RAW) files. 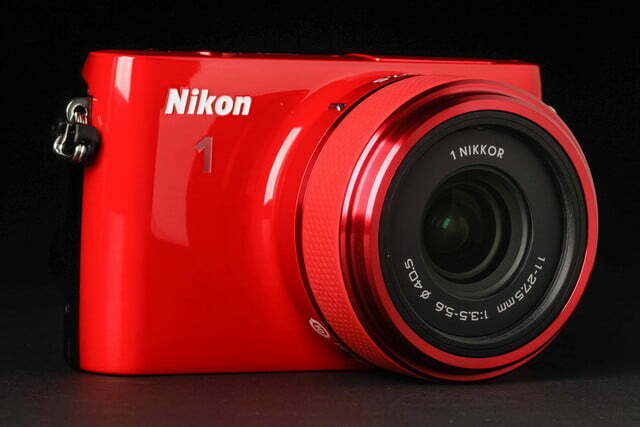 Nikon has a limited one-year parts and labor warranty. 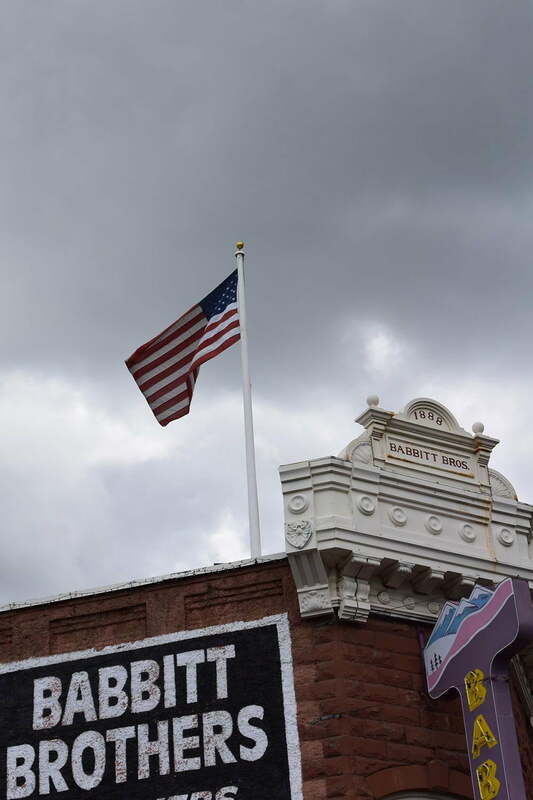 The S2 uses a 14.2-megapixel CX sensor, less than the J4’s 18.4MP (read our J4 review for more details about the CX sensor). This translates to a maximum resolution of 4,592 x 3,072 pixels versus the J4’s 5,232 x 3,488. 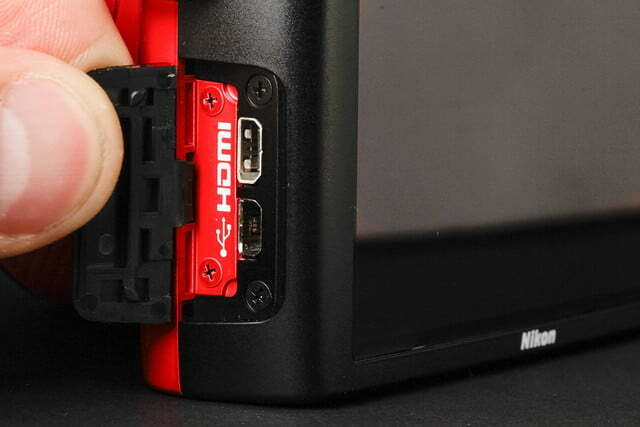 Both capture 1080/60p videos – a big plus (on paper, at least), thanks to the speedy Expeed 4a processor. 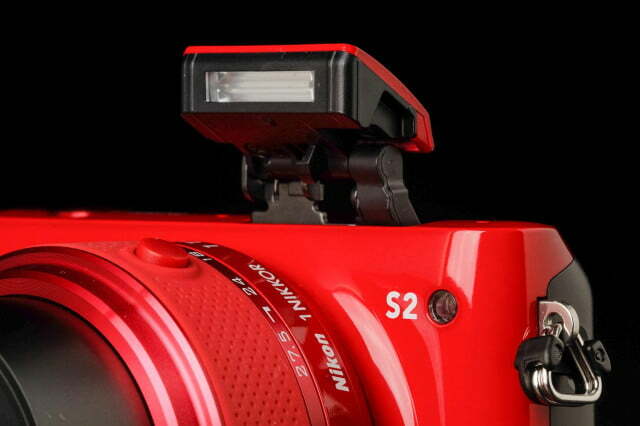 Like the J4, the S2 offers Hybrid AF, fast burst shooting, and ISO sensitivity as low as 200 and up to 12,800. Since they’re siblings that share similar specs, we took the S2 along with the J4 and shot similar scenes – giving us plenty of side-by-sides comparisons. What we found is that, as much as they are alike, there are some differences, with the J4 clearly the better of the two. Colors are accurate, while focusing and response are quick. We disliked the J4’s user interface, and, unfortunately, it’s the same system used in the S2. The UI is not elegant nor is it simple to use. But the experience is far worse on the S2: because there is no mode dial, you’re at the mercy of the system. And without a touchscreen, the experience is made more difficult by having to navigate menus using the buttons and jog wheel on the back. 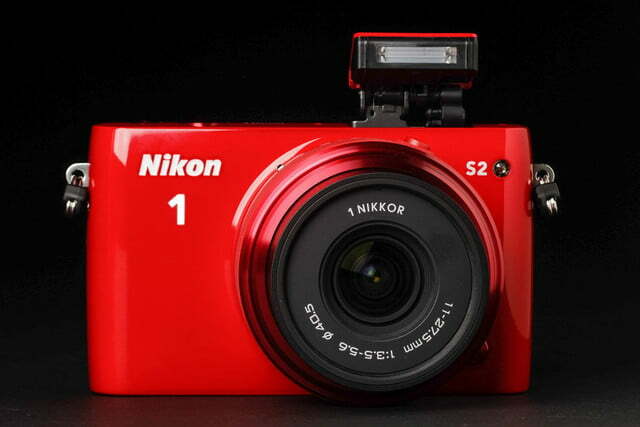 It’s as if Nikon expects the S2’s user to never move beyond full auto, even though the camera has PASM shooting modes, as well as Creative and special effects settings like HDR and Creative Palette. We know this isn’t the end of the world, but users shouldn’t have to jump through hoops to switch between automatic and manual. Although the S2 has fewer megapixels than the J4, results on a 27-inch monitor weren’t dramatically different. 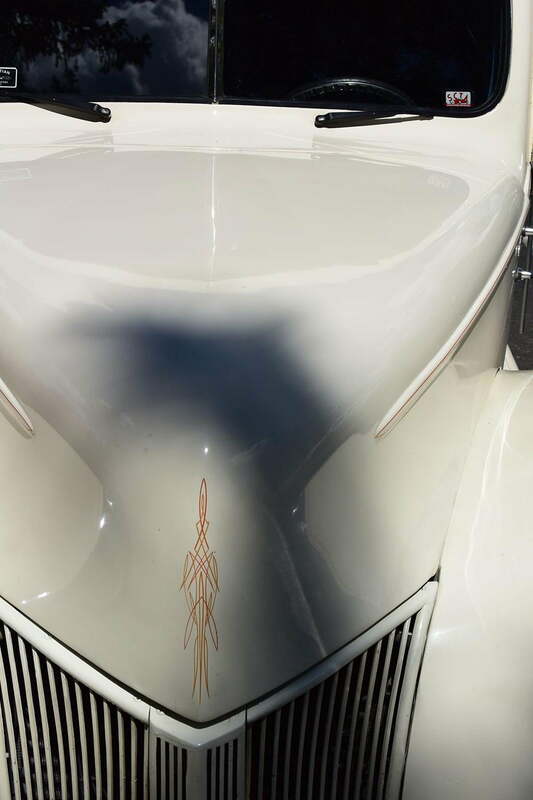 Our test images from both cameras were fairly consistent. Colors were accurate, while focusing and response were quick. An inherent problem for the pair – and most kit lenses, for that matter – is the limited focal length of just 74mm on the tele-end; the wide angle is a suitable 30mm. 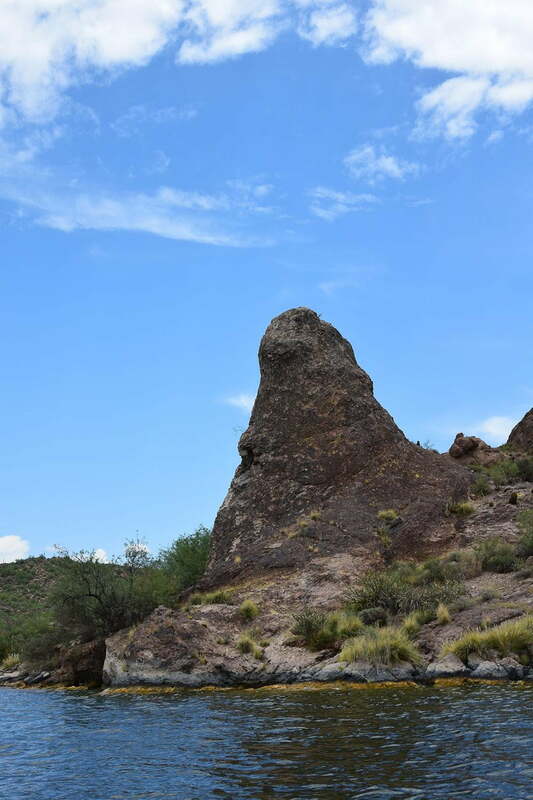 While you can get nice landscapes and portraits, you can’t really zoom in on faraway subjects. 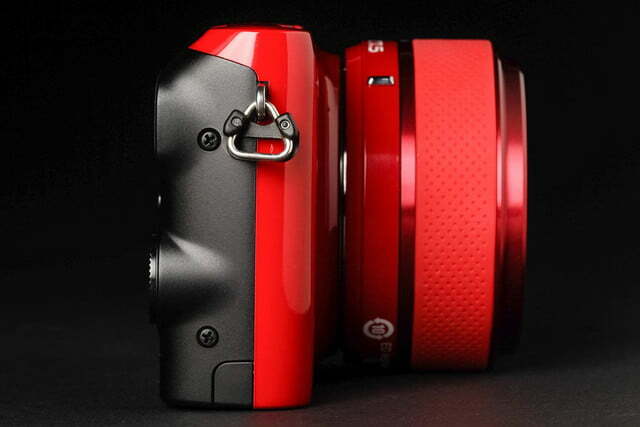 We definitely recommend going with the two-lens kit if you decide to buy the S2. While both the S2 and J4 capture video at 1080/60p, the S2 isn’t as strong due to the lack of optical image stabilization. Since the camera with the kit lens is so compact and light, blur and bounce was less of an issue with still photography, but it definitely added some extra shakes to our video clips. With video shot on a bouncy boat, the footage from the J4 looked smoother than the S2’s. Like the J4, the S2 can’t handle high ISOs well (although it performed better than the J4). 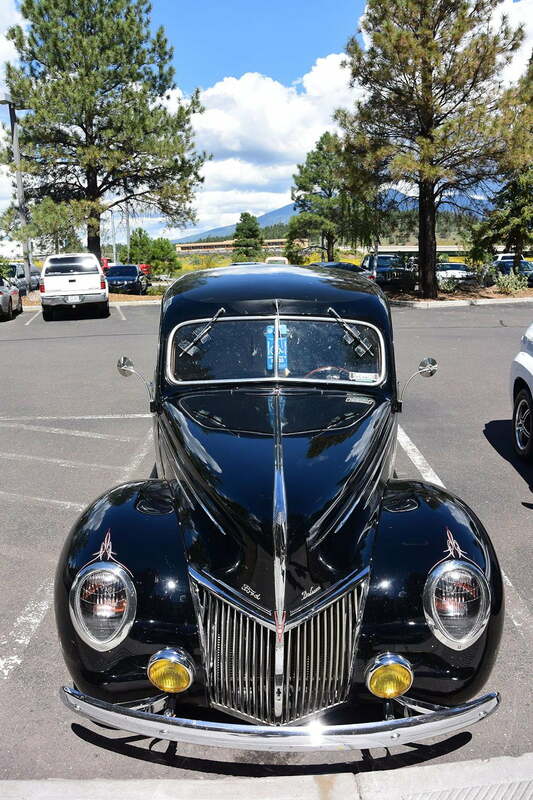 In our tests, images were noise-free until ISO 800, with noise then gradually more noticeable to 3,200. 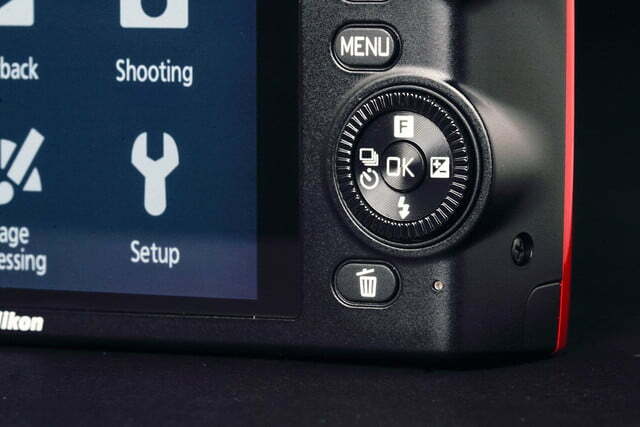 Since there’s an Auto ISO Limit of 200-3,200 we suggest you keep it there rather than the 6,400 level. Although Nikon offers a separate Noise Reduction option at 12,800, color shifts are very bad, even worse than standard 12,800 – which we really wouldn’t suggest using. There is no built-in Wi-Fi with this camera and it’s a major drawback (the J4 has it). Sure, you can buy an optional $60 dongle for wireless connectivity, but who wants to deal with that nonsense in 2014? Unless you’re really hung up on price, you’re better off with the J4 or stronger competitors like the Sony A5000 or Samsung NX3000. At $450, the Nikon 1 S2 seems like a good deal, but look beyond the price and you’ll see it is sacrificing a lot to save very little money. 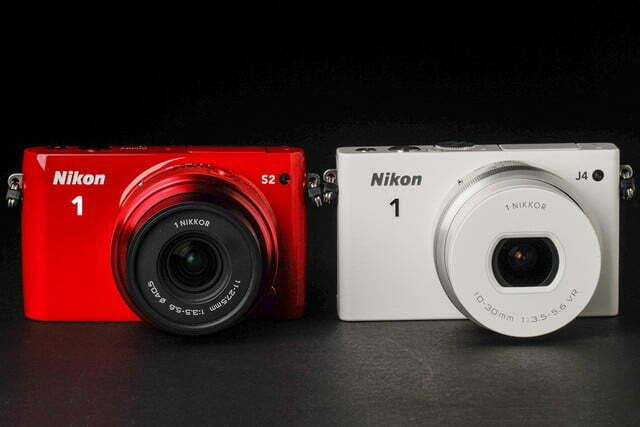 The camera has way too many compromises versus the Nikon J4 (which we weren’t especially thrilled with either). 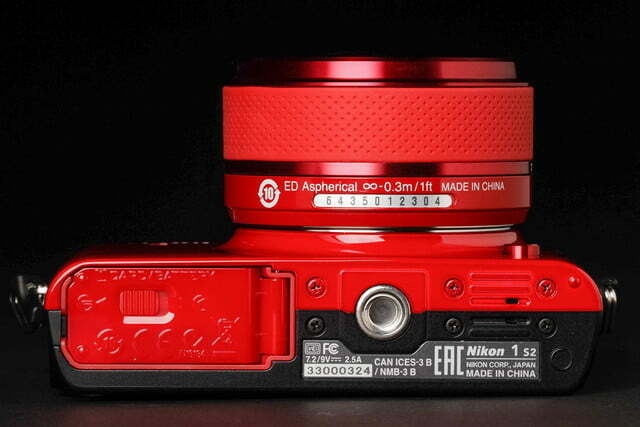 For whatever reasons, Nikon simply isn’t a driving force in the mirrorless market. 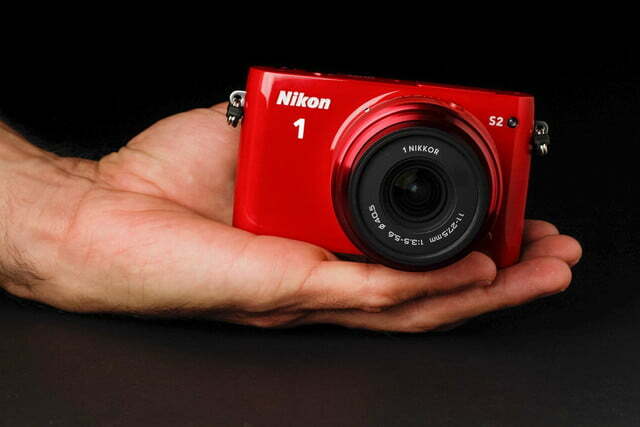 We can readily vouch for the company’s DSLRs, which remain at the top of the class. If you don’t mind a bit more bulk and a slightly higher price, we suggest you look at Nikon’s D3300 DSLR kit that is only $100 more – a DT-recommended camera with a larger 24MP APS-C sensor. If you like smaller and lighter mirrorless cameras, we suggest you look elsewhere (toward Sony) unless you can get the two-lens kit for a really good deal.